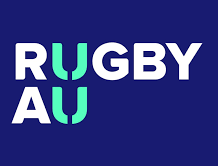 The Buildcorp Wallaroos side to face New Zealand in the first Test of 2018 on Saturday 18 August has been named with nine players to make their debut in the historic clash. 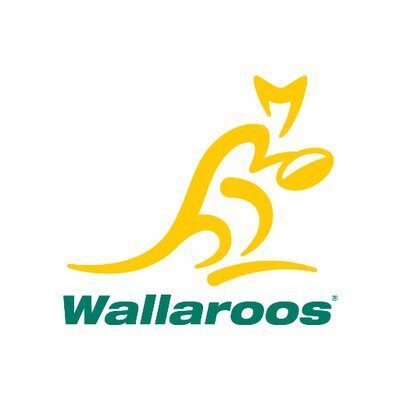 Emily Chancellor, Georgia O’Neill, Atasi Lafai, Crystal Maguire, and Mhicca Carter will run out as Wallaroos for the time in the starting XV with Darryl Wickliffe, Melissa Fatu, Alice Tonumaivao and Shanice Parker to potentially make their debuts from the bench. The Buildcorp Wallaroos take on New Zealand’s Black Ferns in an historic double header alongside the Qantas Wallabies and All Blacks, for the first time on Australian soil. Liz Patu will lead her country out as captain for the first time alongside vice-captain, Rebecca Clough with both players to earn their 21st Test cap. Crystal Maguire comes into the starting XV after an ankle injury to Sarah Riordan on Wednesday ruled her out for the first clash with New Zealand. Buildcorp Wallaroos Head Coach Dwayne Nestor said: “We’ve had a really excellent build up to our first match of 2018 and the team is chomping at the bit to get out there and play some Rugby. “I’ve been really impressed with how this team has taken on the detail of the way we want to play and physically worked hard over the last few months; it’s all come together in camp quite well. The match will be broadcast LIVE on FOX SPORTS with kick off at 5.15pm AEST. Tickets are available from Ticketek.